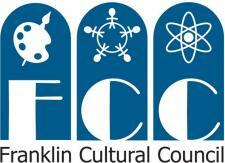 Franklin Downtown Partnership: Volunteers Needed! The Harvest Festival is almost here! Below is the Festival Map. they need to let us know this week. Please have them e-mail us. We look forward to another fun event!